Leave a Comment on Nacho Time! What happens when you realize you don’t have any tortillas only after you start cooking the taco meat? 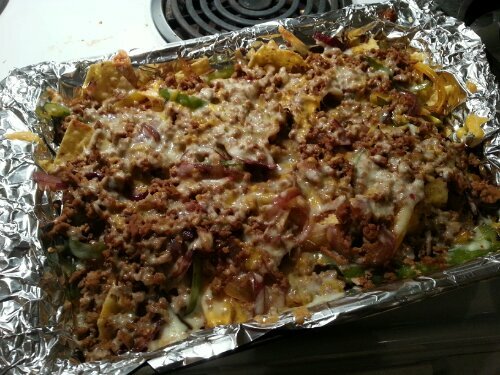 You make a big ‘ol tray of layered nachos!